Let’s save the Earth! Let’s furnish the Earth! Let’s tell about the Earth! 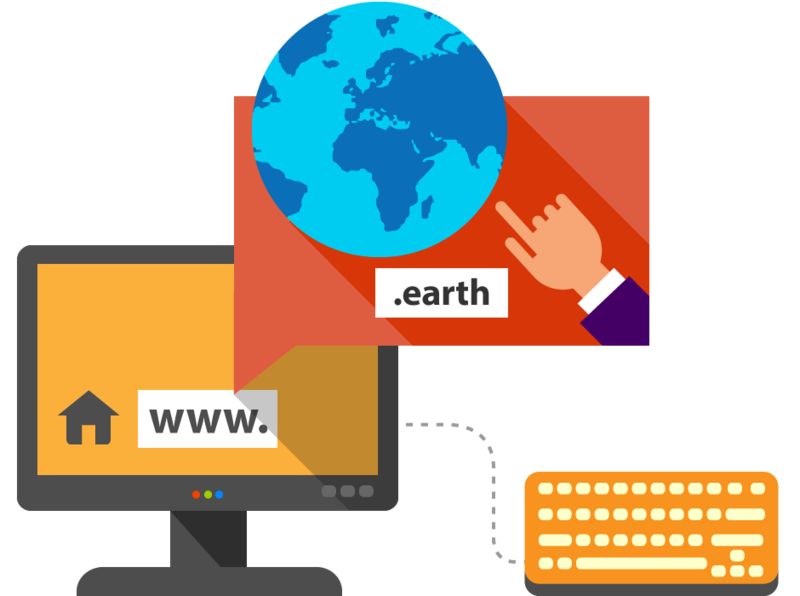 You could share all this at your website with a .earth domain name! It is suitable for websites related to environment, geography, biology, travel, etc.